i try to stay off my space, haven't looked at my page in months. i'll stay here. My name is Jenna from Canada. I love art, photography, poetry and bellydance. I really like Greek, Arabic, Italian and Turkish music. 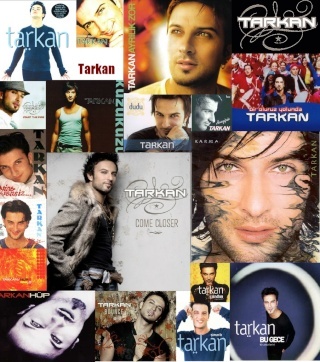 Although, "Turkish music" really means Tarkan. I first found out about him a little over a year ago, and I've been happily under his spell ever since. I'm really looking forward to getting to know other Tarkan fans! Thanks for the welcome, guys! I'm really happy to be here. Havent had a chance to welcome you!! I see your from Canada, are you aware of Michigan in the States? Thats where I was born!! THanks for falling victim to Tarkans charm, along with us!!! Hi!! Finally I managed to register here, I was a member at the old board and never re-registered until now. 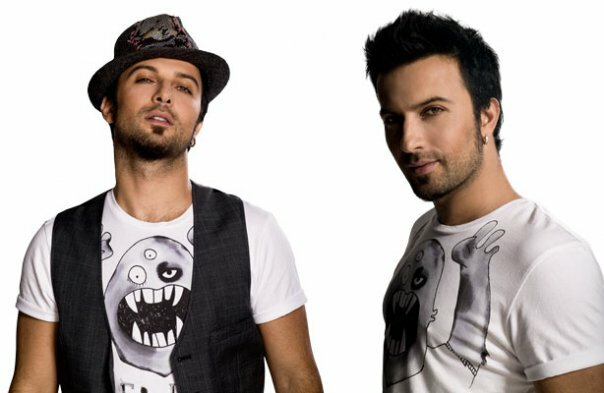 So, olya will probably remember about me, I run the Italian fan community for Tarkan. Nice to meet you all, I'm going to take a look at the forum. Hi Elena!! It is good to have you on here with us. Hi all! I'm Grauben and I've liked Tarkan's music (voice, dance. looks, charisma LOL) for 5 years. not many ppl knows him here in my country -of course, they know "kiss kiss"! I met him in person almost 5 years ago when my dad was working with Unicef and he had to go to Turkey for the campaign for child survivors of the asian tsunami. I went with him to the meetings and some of the shooting. When Tarkan came into a room it was like woah..! i'd never seen something so beautiful. I had to pretend he was just OK though LOL. Not to mention he was beyond charming and kind. It's amazing how talented he is.. mix that with such a nice personality and of course, don't forget the good looks!!!! Welcome!! Hello from the US! I agree with you, if Tarkans music was properly marketed in the US (and South America) I am confident it would be a hit. I would love to hear about your meeting Tarkan. It sounds like it was a really interesting (if emotional) trip. Thanks for giving me the chance . I'm sure I'll have fun in here , with great fans like you . Happy to be here . Merhaba! It is always great to meet new people! Im Nathalie, and im so happy to be here! Welcome to the club Nathalie ! I'm sure you will have fun in here and love the friendly cute fans ! Welcome! It is always great to have another fan on board.